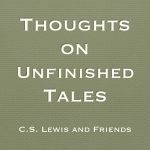 I have been reading the Chronicles of Narnia to my daughter. 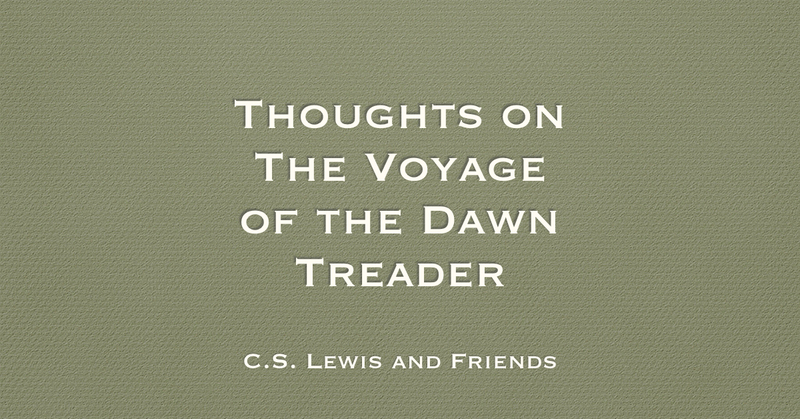 We have now read five of the seven books having just completed The Voyage of the Dawn Treader. Strangely, I have not seen the movie based on it and so I have no idea how close it stayed to the book. What I can say is The Voyage of the Dawn Treader is one of my favourite books in the series. It is far superior to A Horse and His Boy and is right up there with The Lion, The Witch and the Wardrobe. Part of it is that Lewis is tapping into the ancient genre of the quest. The story keeps the reader’s attention because we want to know what they will find at the end. The basic plot is that Edmund and Lucy are staying with their relative Eustace, when they are magically transported to Narnia. 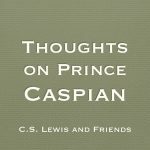 There they find King Caspian on his way on the quest to find the lost lords who were friends of his father. Each step of the way becomes more bizarre and more dangerous. I love the character development of Edmund, Lucy and Caspian. Lewis doesn’t just reuse characters, he develops them shows their growing maturity through their adventures. The real miracle, however, is the change in Eustace. His physical change is a symbol of his spiritual and emotional change. 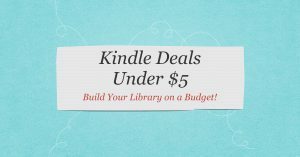 This book also includes some of the most spiritual and Christian content. Near the end, Aslan tells Lucy that he is in their world but under a different name. That is of course Jesus. If the lion form of Aslan didn’t give it away, the lamb form should have. But it seems to be a surprise to Lucy. The journey to Aslan’s country has always moved me. Lewis’s description of their journey to the world’s end grabs my imagination and I feel like I’m there. 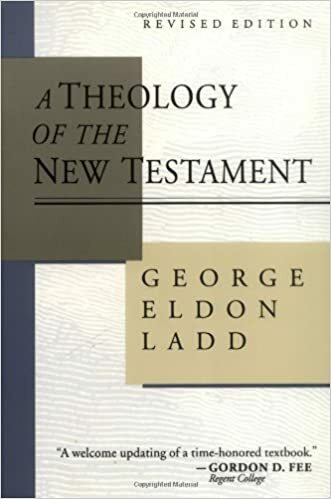 It is almost a spiritual experience to read it. 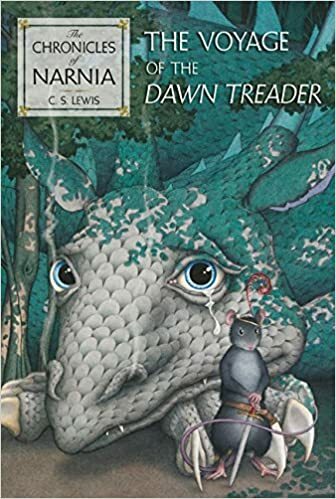 If you have never read The Voyage of the Dawn Treader, you really need to. Fiction at its best.